The entry-level influx of spring recruiting is upon us! Organizations flock to career fairs, to start high-volume recruiting for their entry-level positions. But these new recruits are not as responsive as they once were. Changing up your communication can help you stand out from the other recruiting organizations. 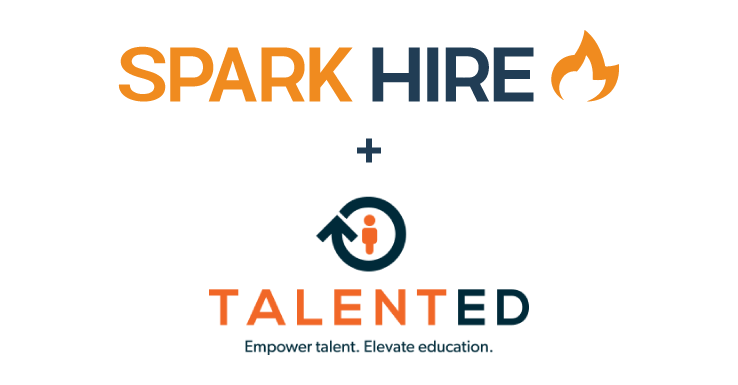 This month, TextRecruit joins Spark Hire for the newest installment of the Growth Recruiting Webinar Series. 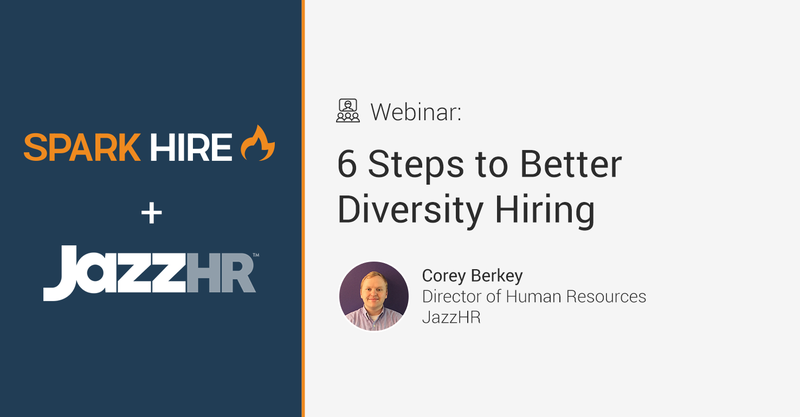 The webinar will be your first step to rejuvenated conversations with candidates. Recruiting rising college graduates and passive candidates means you’re vying for their finite time and brainpower. But getting candidates engaged with your organization requires their attention. And time-honored email may not grab it. It’s time to devote your valuable time to communication channels that get the best responses. A faster rate of conversation will help you get more qualifying information from candidates. AI is integrating into many business functions, and human resources is no different. Learn how artificial intelligence can assist in relations between your department and candidates or employees, and best practices for AI implementation. Artificial intelligence might free up your time enough to create the new relaxation room your sales team keeps bugging you about! 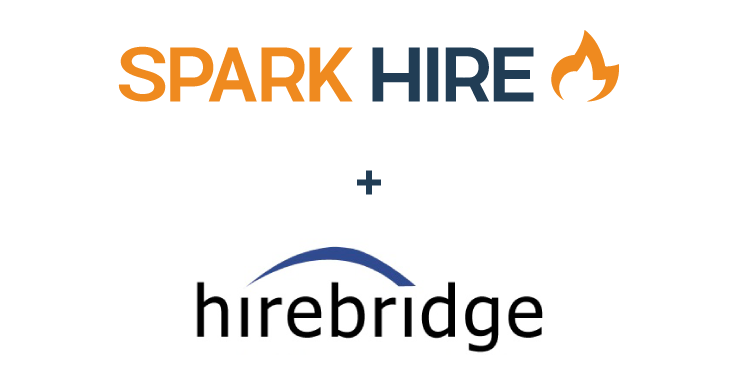 Throughout the hiring process, there are routine, but time-consuming processes. These activities are opportunities for automation. Automation made easier with the application of artificial intelligence. 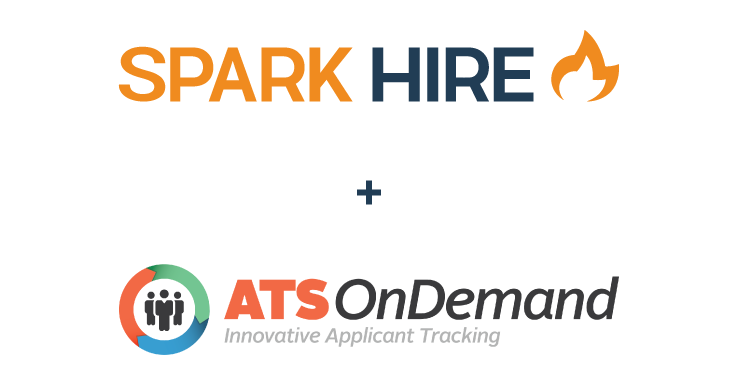 AI now has the capacity to assist your team throughout the hiring funnel. But where to do you begin? TextRecruit will walk you through AI strategy and the steps to take to get started. 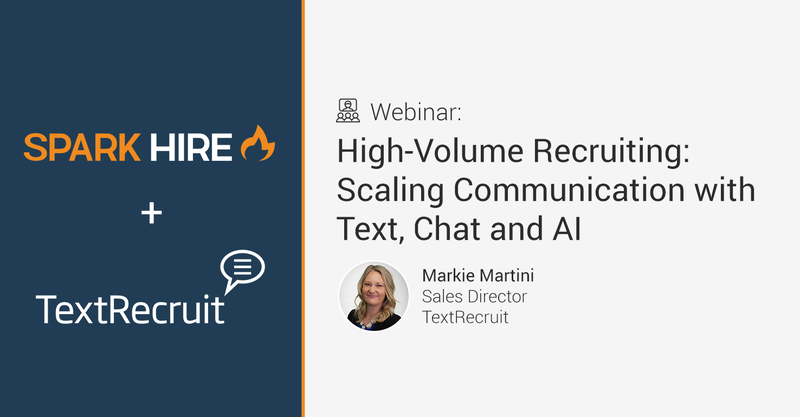 Join us on Wednesday, April 4th at 12PM CST as Markie Martini, Sales Director at TextRecruit, discusses mobile recruiting, how artificial intelligence fits into recruitment and how to engage the most qualified candidates to your brand.